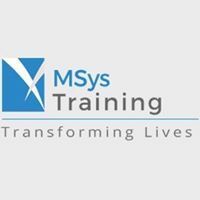 Lean Six Sigma is considered as a cornerstone methodology for process improvement. With its flexible nature, Lean facilitates professionals and organizations to serve better results. The Lean Six Sigma Green and Black Belt methodologies help organizations to achieve their business goals like improving customer service and/or enhancing shareholder value creation. Professionals are looking to become Lean Six Sigma Green and Black Belt certified to ensure their competitive edge, improve service and build the skill base needed to sustain performance improvement. For individual or corporate training inquiries, please contact U2FyYSAhIHBhdG9mZiB8IE1TeXN0cmFpbmluZyAhIGNvbQ== or call us at 408-878-3078.